Ms. Venegas believes reading is essential for understanding the rapidly changing world. She enjoys sharing books with others. James M. Cain is the author I am collecting and reading. 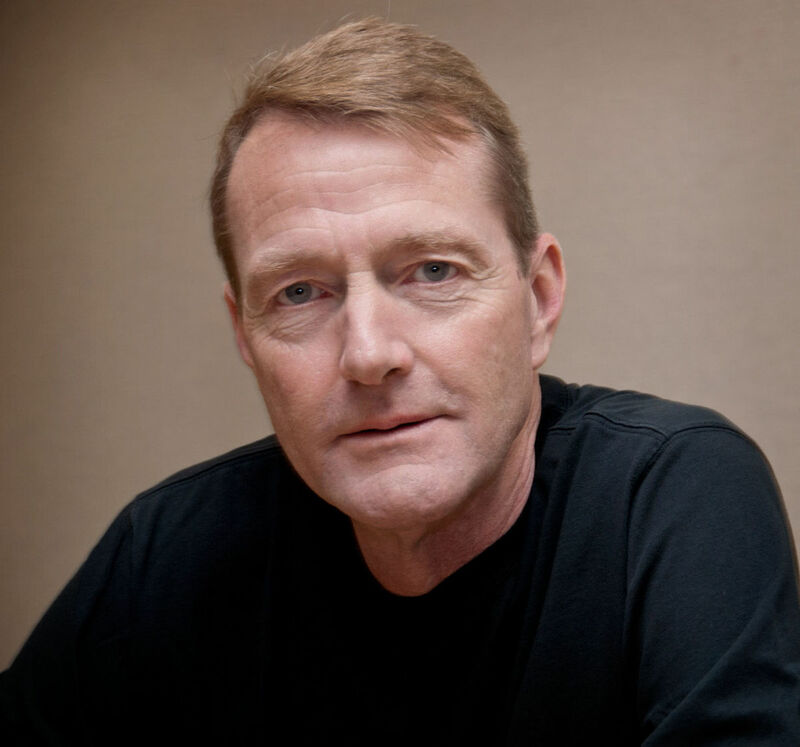 This reading obsession started in the 1990s and his novels were hard to find 20 years ago. Only after the mini series "Mildred Pierce" have I been able find the titles of most of his writings. Cain was not a well known man of the literary world. 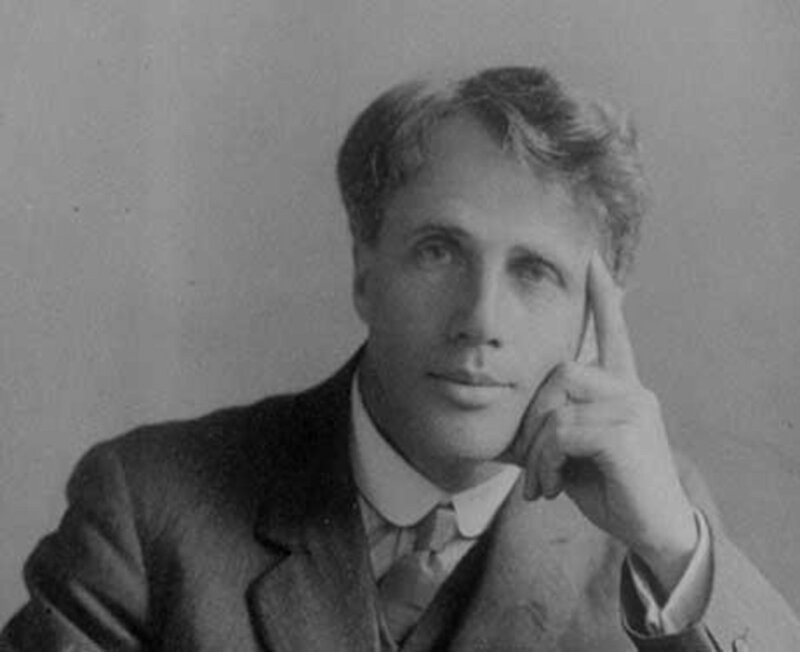 His most famous novels are in reprint, but a few are only found as original publications. His style went out of fashion. 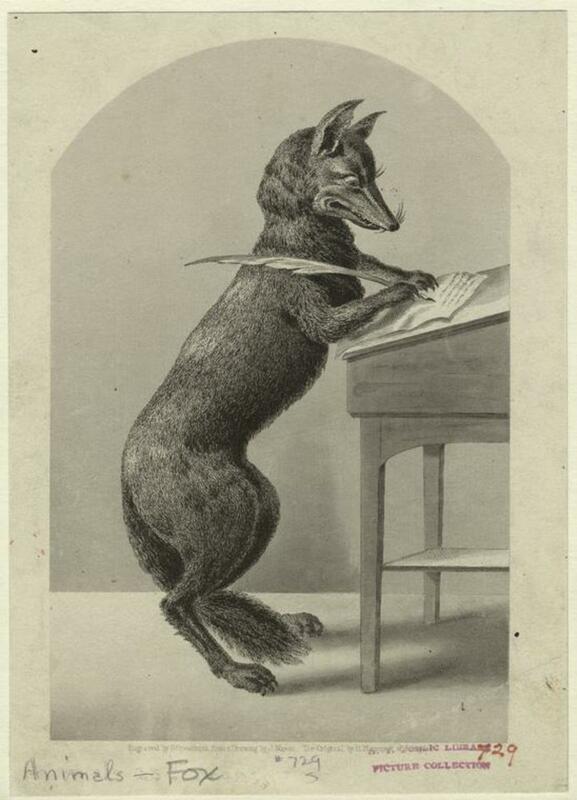 Critics tended to pan his later work. 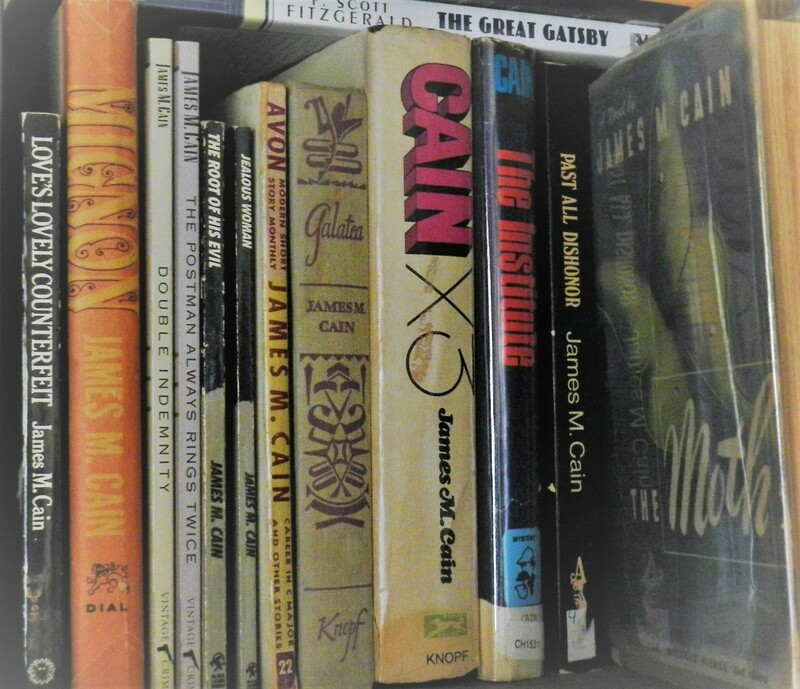 I stepped into a second hand book store once and the attendant was not even aware of James M Cain. I came away thinking what a shame because "The Postman Always Rings Twice" and "Mildred Pierce" were interesting and exciting books. I wanted to read what else he had come up with in his writing career. After 2004 I started searching eBay, but my searches did not turn up anything new. Not so now, after the mini series "Mildred Pierce" in 2012. 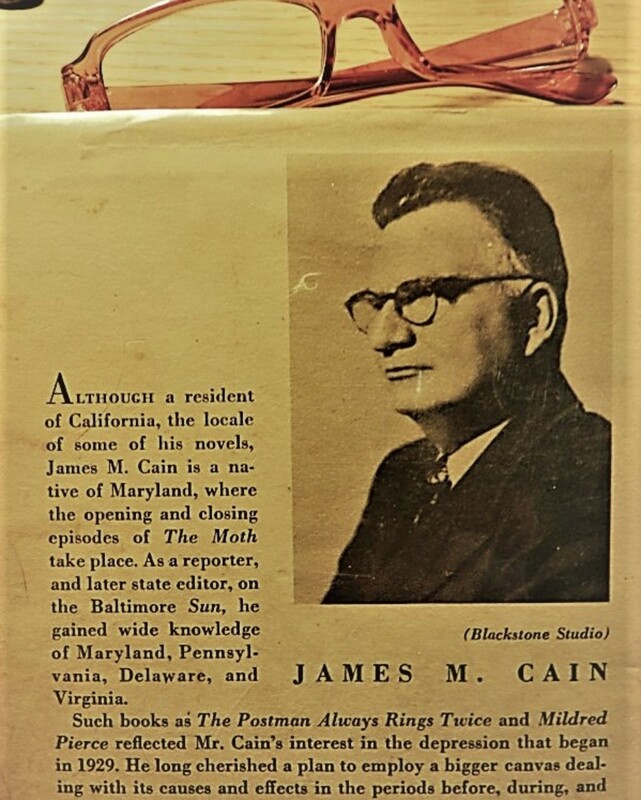 There are scores of James M. Cain books on eBay. The second hand books have 1950s style dust jackets and look aged and yellow, but now I can go on a reading spree. After the first few pages of this book I was hooked and enjoyed it to the last page. It is not a hard-boiled crime novel but a portrait of a young man, John Dillon. It is also about the U. S. in the Mid Twentieth century. It is a look at American history. The beginning of his novel starts with the childhood and family life of John on the Eastern seaboard. As a little boy playing in a park near home he sees a Luna moth, the green colors as bright as a star. We follow him as a teenager and an Ivy League football star. After a misunderstanding about a family friend, he decides to flee everything his has earned and rejects his family ties. He hits the lowest in hope, as a hobo of the depression and becomes best friends with those that were not fortunate like him in his youth. The next years of his life he draws on skills he learned as a young boy. His fortunes raise in the oil fields of Los Angeles, the furthest he could go before land's end. He realizes through the years he has avoided facing up to hard circumstances. A chance meeting with the long ago family friend gives him the chance to repair the rift with his family. John Dillion's saga ends with him returning to his family. He feels he is finally home again. The Luna moth is recalled in the novel's ending, as a symbol of tranquility that only lessons in experience can bring about. This novel was never made into a movie. There are 17 movies based on Cain novels. This novel written after the "Postman....", "Double Indemnity", and "Mildred Pierce" successes is about one man's early years. In the prefix Cain is quoted, " I confess that lately, having got past the stymie of style that bothered me for so many years, I wanted to tell tales of a wider implication.....". 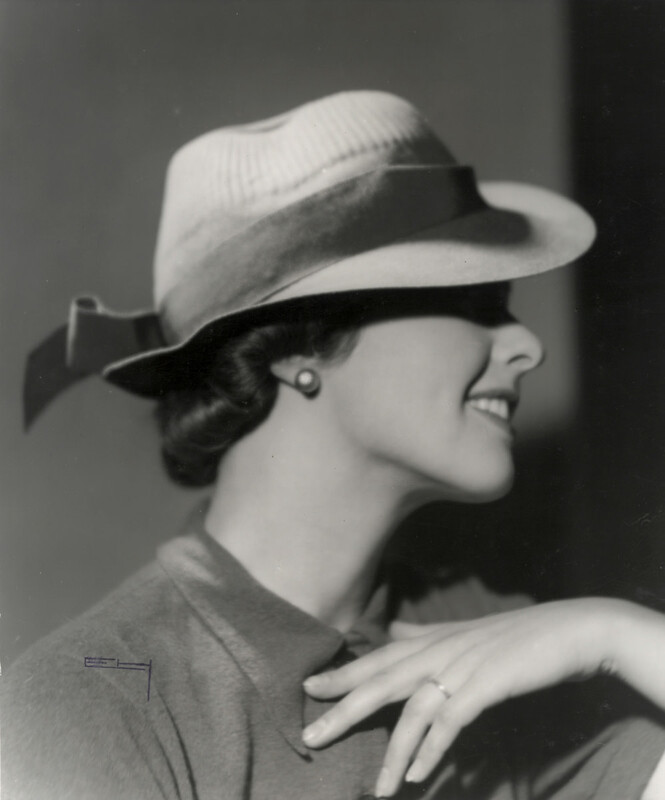 He wanted to create a male hero as flawed, but as strong as Mildred. Most of his male protagonists did take backseat to his feminine characters. The book jacket of my 1948 copy summarizes the plot: "life of a panhandler and hobo, the terror of a thief, the aching weariness of a fruit-picker, the pride of a successful oilman." About a year of thinking after reading this novel, I realized the plot structure sounded like the movie "Forest Gump". In "Forest Gump" it was a feather and a box of chocolates as bookend symbols. Two things are telling here. First, that I was still thinking of the novel many months after I read it, and second, his ideas were again used for a movie. Cain taught writing in his early 20s and used this plot technique for this novel in 1948. He also wrote a short story about a rolling severed head in a buck board wagon long before " 8 Heads in a Duffel Bag". When published in 1948, "The Moth", arrived during Cain's waning writing career and the book achieved only moderate success. Cain wrote until his death at age 82, but his name did not appear on important best seller lists. In high school, between 1963-1966, not one of his dozens of short stories appeared in my high school English books. Do college anthologies print his short stories? Let me know. I discovered his writing on my own from a book store's shelf in 1990. After the release of the HBO mini series of "Mildred Pierce" many of his books are now on eBay. This is the chance to get your collection. I recently purchased four old copies of his novels. "The Moth" was one of them. Even though Ebay is exciting and bidding or Making An Offer gives a hands on experience, Amazon's Author Page is interesting and also a good source for the older books that can not be had anywhere else. The Moth is available on Kindle for a mere $3.00. Are you a fan of James M Cain? Yes, I have read a few of his writings? No, I have read one novel. I have not heard of this author. It is Cain's closeness to his family and enjoyment of conversation, that gives a deep human interest to all his characters. 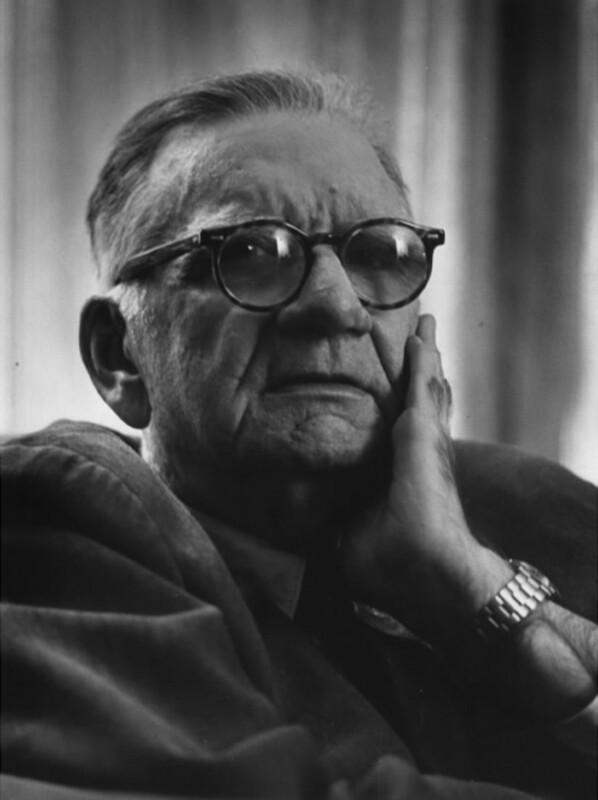 He was an intellect of the H.L Mencken drinking set and went through three divorces, but possessed sensibilities that won the closeness and lifelong attachments of two young stepchildren. The human sensibilities Cain can achieve in a few sentences, keeps the reader turning the page. 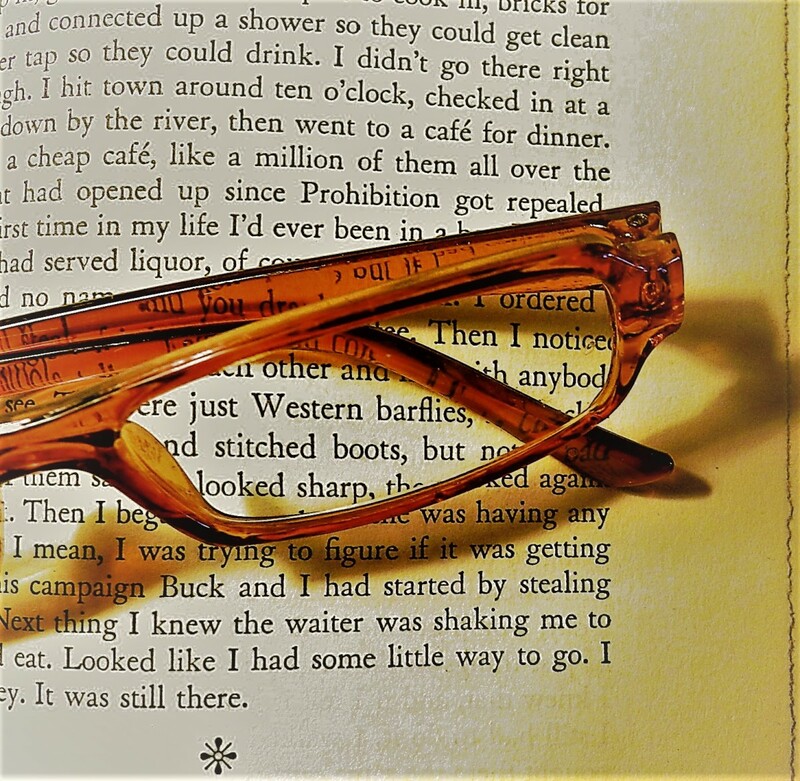 An interest develops between reader and the character in the most subtle way. One hardly knows it is happening. "The Moth" is a short book with enough emotion to make a life saga believable. No heavy commitment necessary like a James A. Michener novel or "The Godfather" that became popular reading through the 60s and 70s. 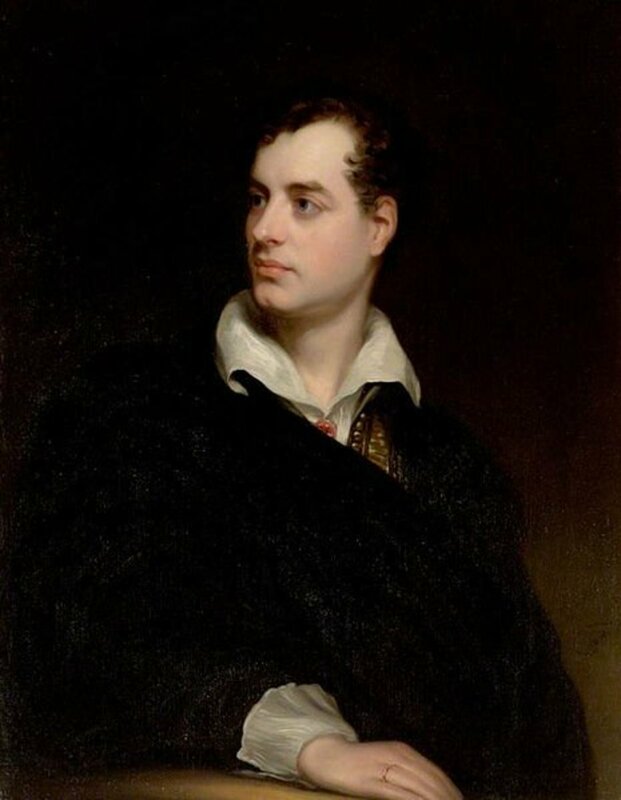 Many scenes that Cain introduced into his stories were actual places and events that he experienced or researched in advance. He with his father were avid fans of football through his college years. He witnessed the huge railroad switching stations and the hobos that populated the tracks. Cain enjoyed music and hosted sing-a-longs in his LA home before TV became a pastime. These three experiences our hero Jack knows as a young man in the 1920s and 30s. If you are fan of Cain's more popular novels take in this one, too. Meanwhile, read my two other articles about James M. Cain here and here. Review in NY Times by Michael Connelly. Cain was working on "The Cocktail Waitress" when he died. In my teenage years I would go to the library to read all the novels by a particular novelist. My early twenties I read F. Scott Fitzgerald. 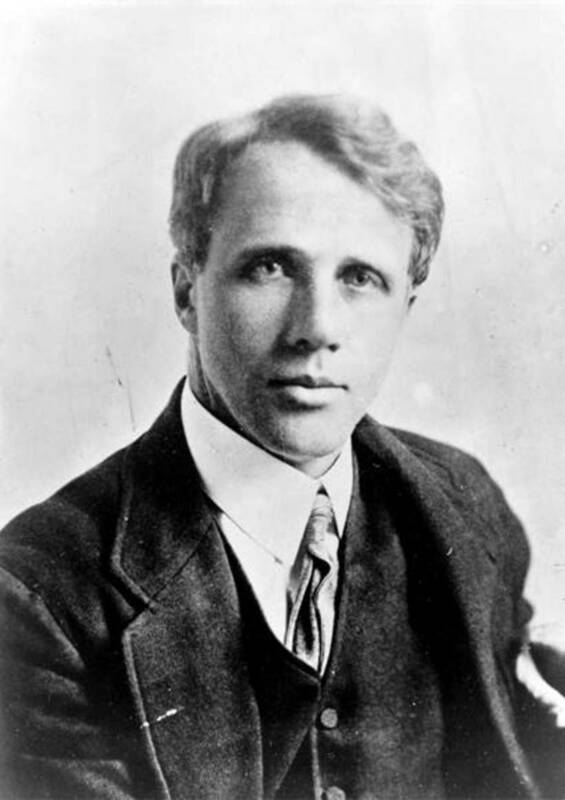 I read all Fitzgerald's novels and many of his short stories. Also read biographies of Scott and Zelda each and have a large coffee table book of their pictures and scrapbooks. The immersion was a dreamy escape into the 1920s and into someone else's life. My own life was working daily and raising a daughter as a single parent. I enjoyed the reading so much. It was latter I found the hard-boiled authors like Chandler, Mosley and James M. Cain. I also became enchanted with film noir. "Double Indemnity" being the film that brought me to reading the author of the novel. Hoopes, Roy. Cain: The Biography of James M.Cain. Carbondale and Edwardsville: Southern Illinois University Press, 1987. Cain, James M. The Moth. New York: Alfred A, Knopf, Inc., 1948. Have You Read Mr. Cain's Novels? You can leave a comment on your reading experience of Cain. Have you read many books by a certain author and can't get enough of his/her style or wondering what will he come up with in a new novel? Are You A Binge Reader of an Author? Oh, yes I was years and years ago -- I read everything that F. Scott Fitzgerald wrote when I was a teenager! And, of course all the Nancy Drew books too. This one sounds interesting. 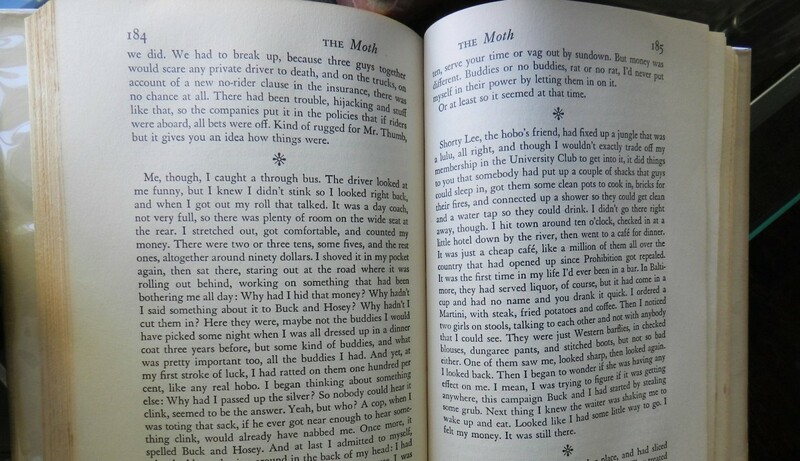 The novel you are recalling is "The Moth". You will enjoy it again if you should reread it. There is not a word wasted or a superfluous scene in the book. Can you help me, I look for a book which I rode when I was adolescent, Its title I don't know any more, but the more that probably of James M Cain. Here is a short summary of my memories about this book. It is a love story between two persons with a difference in age of 20 years, he is the private tutor of the girl. At the end of the apprenticeship contract he left to the war, they meet many years later and they definitevely live together. I used to Binge Read of an author but in the last few years, I just hop from one to another. 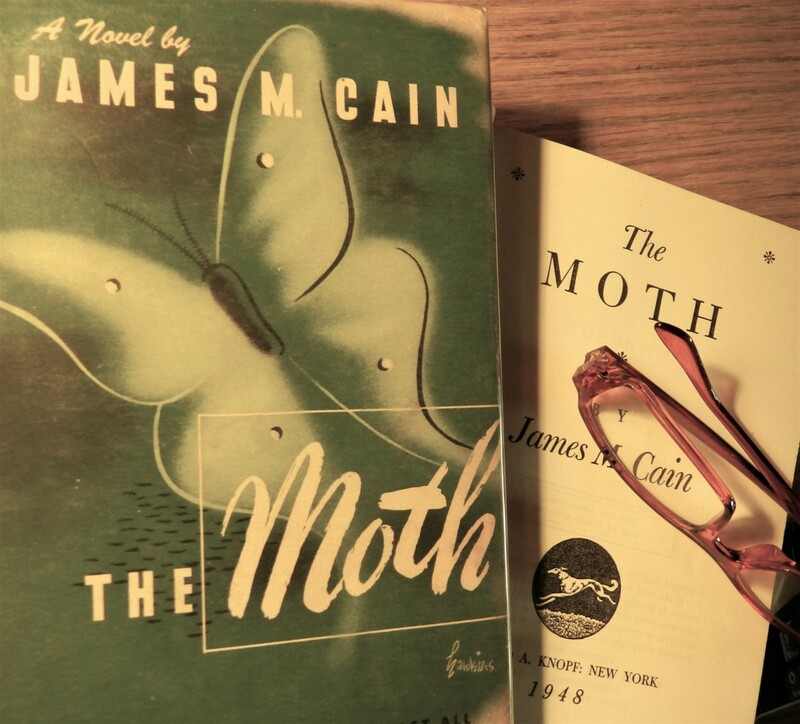 I have never read anything by James Cain but you sure make The Moth sound like a good read. @tvyps: My review last month was on Mildred Pierce. I reread it for the second time last month to compare it to the new mini series. Yes, I tend to do that. I am stuck on Perry Stone right now. Have you read "Mildred Pierce?" It is another book that I intend to read. I saw the movie, years ago and I believe it was Joan Crawford in the title role. I also believe she won an Oscar for it. It is one that you might not think that Cain would write, very bleak. Anyway, I enjoyed your lens and am blessing it! See you next month?